Hundreds of #ride5000miles members are off to the first R5K Saturday Social at the H Café in Dorchester-on-Thames this weekend and you could join them. 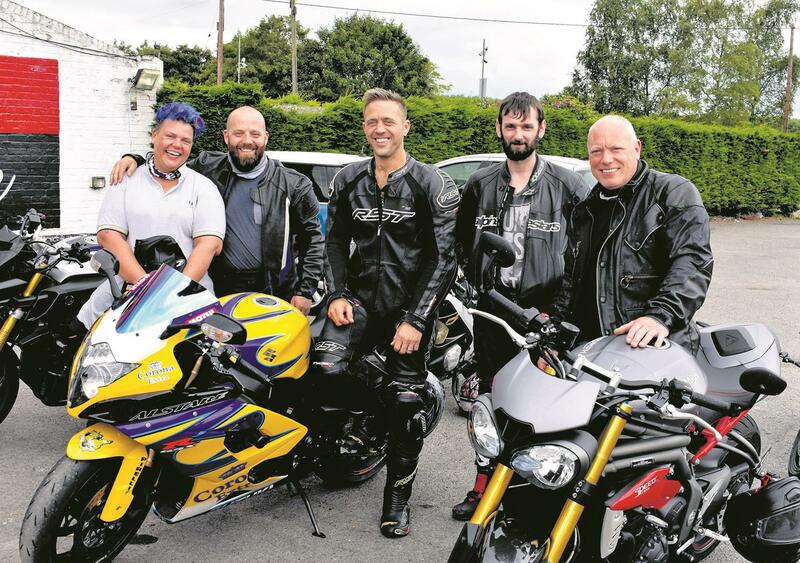 "We’ve been overwhelmed with how #ride5000miles has become a brilliant community," says MCN’s Matt Wildee. "Our Facebook group has become a wonderful place where people share information and routes, hook up for rideouts and advise each other on anything from kit to what bike to buy. "So, we thought it would be nice to create an event where everyone can meet up face-to- face. We’re planning to gather for 12pm on Saturday, September 8 and everyone who’s there by 1pm will be get their face in MCN. "We’re planning to do a feature on the day to help promote R5K and will take a mass shot for the paper. If you’re not a member yet, we can help you sign up on the day." The H Café recently featured on our Golden Sausage series and is renowned for its decent grub and great atmosphere. 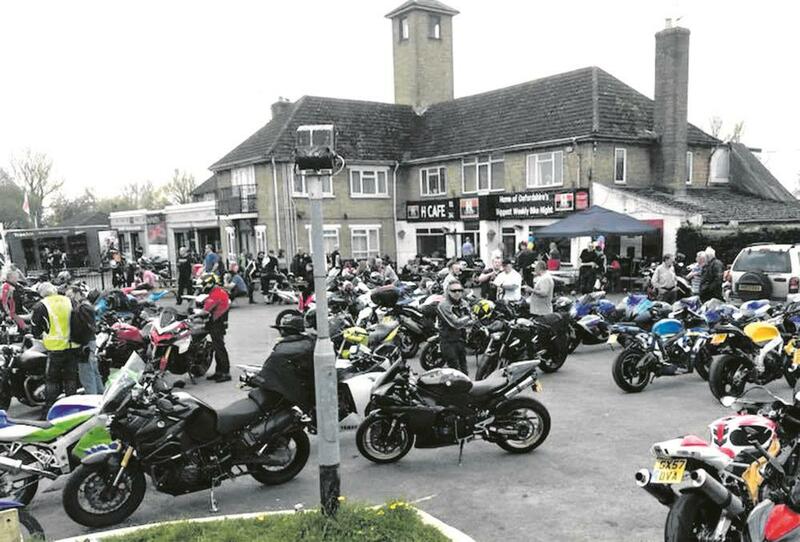 It’s a magnet for bikers and hosts Oxfordshire’s biggest regular bike meet with a big bike park that can accommodate large numbers. We’ve got R5K stickers for everyone and we’ve also got free certificates for everyone who’s completed the challenge. We’re also awarding some cool prizes on the day including Metzeler tyres, Kappa luggage, tickets to Assen BSB and tickets to Motorcycle Live at the NEC. Categories include the person who’s ridden the furthest to get to the event and the rider we think best sums up the spirit of #ride5000miles. Visit the Facebook site to let us know if you are planning to come along.